Having laksa because of lack of sleep. Don’t ask me why. i can’t think or rationale anything now. 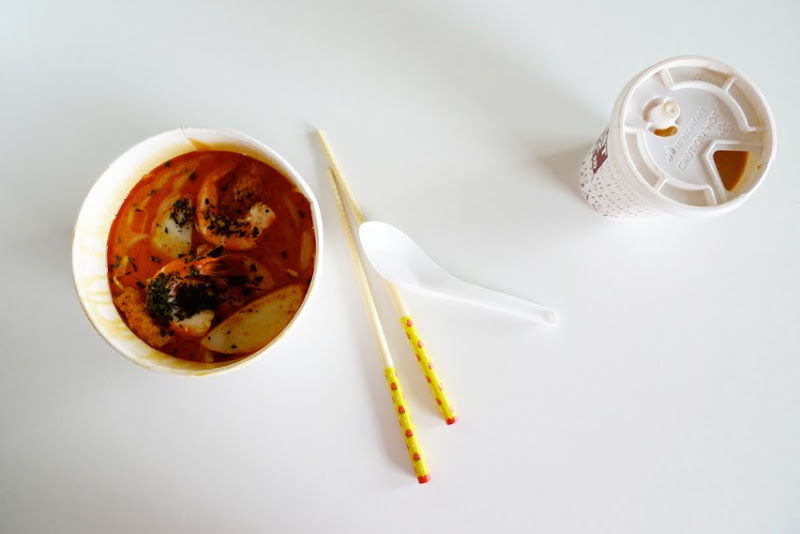 Because a good laksa cures everything! well you are certainly in the right place for it! I have been to Singapore a few times. And have quite seriously eaten myself stupid. I am craving laksa now myself. But I know where to get the best here in Sydney - if you ever come this way and NEED to know.